Alcami parenteral experts recently contributed to an article in Pharmaceutical Outsourcing titled, "An Interview with Alcami." As new parenteral products are introduced into the market, what are some of the challenges parenteral manufacturers have faced, and how do they solve these challenges? 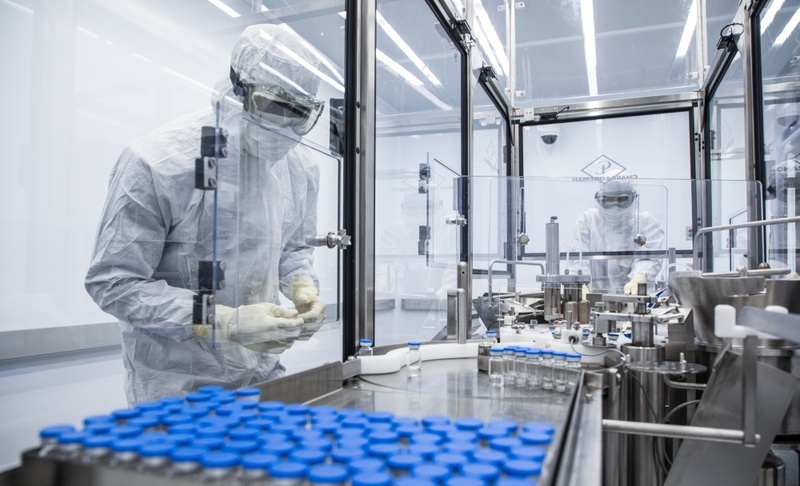 If current trends hold, it is expected that new parenteral products will be increasingly complex, requiring nonstandard manufacturing technologies subjected to higher standards of regulatory scrutiny and market expectations. With the emphasis on precision medicine— an emerging approach of disease treatment and prevention that takes into account individual variability in genes, environment, and lifestyle for each person— there will be a greater number of biologic drugs, multidrug combination products, drug device combinations, and targeted drug delivery systems introduced to the market. Parenteral manufacturing of these complex drug products will require special equipment, technologies, and control strategies. It will also require highly skilled process engineers, manufacturing operators, and quality assurance personnel. 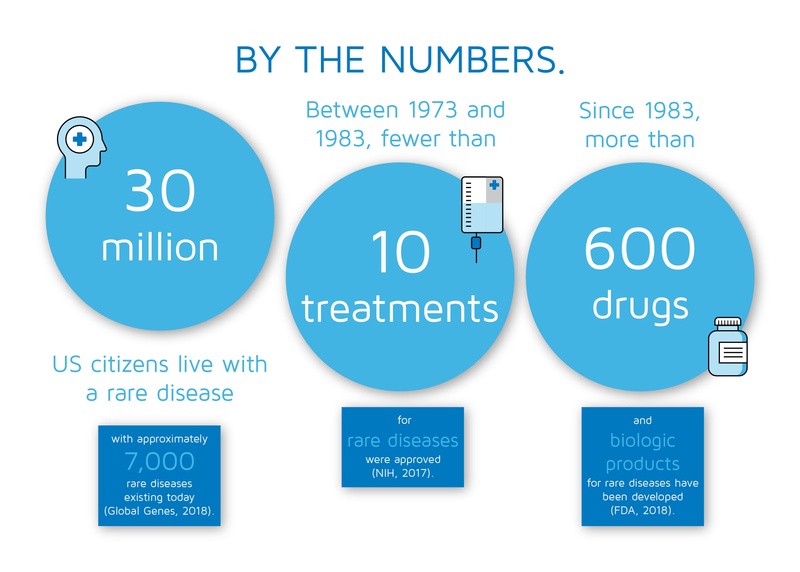 The US Orphan Drug Act of 1983 characterizes an orphan disease as a rare medical condition that affects a population of fewer than 200,000 people. Rare diseases have various causes— most notably, genetics. However, the National Institutes of Health (NIH) states, “many rare diseases, including infections, some rare cancers, and some autoimmune diseases, are not inherited. While researchers are learning more each year, the exact cause of many rare diseases is still unknown” (NIH, 2017). The term “orphan disease” resulted from pharmaceutical companies not having the resources to design and scale up formulations to treat these diseases, due to the lack of financial support for such highly specialized programs. The Orphan Drug Act (ODA) allows for the necessary financial backing of pharmaceutical companies to develop treatments for rare diseases (NIH, 2017), giving special status to a drug or biological product (drug) upon request of a sponsor. This status is referred to as orphan designation or orphan status. According to the US Orphan Drug Act of 1983, a rare disease is defined as a condition that affects fewer than 200,000 people. The term orphan disease originated from pharmaceutical companies not having the resources to design and scale-up formulations to treat these diseases due to the lack of financial support for such highly specialized programs. The need for financial backing resulted in The Orphan Drug Act of 1983 that gave companies a means to develop treatments for rare diseases (NIH, 2017). Rare diseases are caused by various reasons— most notably by genetics. However, the National Institutes of Health (NIH) states, “many rare diseases, including infections, some rare cancers, and some autoimmune diseases, are not inherited. While researchers are learning more each year, the exact cause of many rare diseases is still unknown” (NIH, 2017). Almost half of those affected by rare diseases are children (Global Genes, 2018). According to the Food and Drug Administration and the Orphan Drug Designation program, orphan status is applicable to drugs and biologics which are defined as “those intended for the safe and effective treatment, diagnosis or prevention of rare diseases/disorders that affect fewer than 200,000 people in the U.S., or that affect more than 200,000 persons but are not expected to recover the costs of developing and marketing a treatment drug.” Due to the high costs and low demands of the drug product, it is important to efficiently use your API supply during the formulation process. 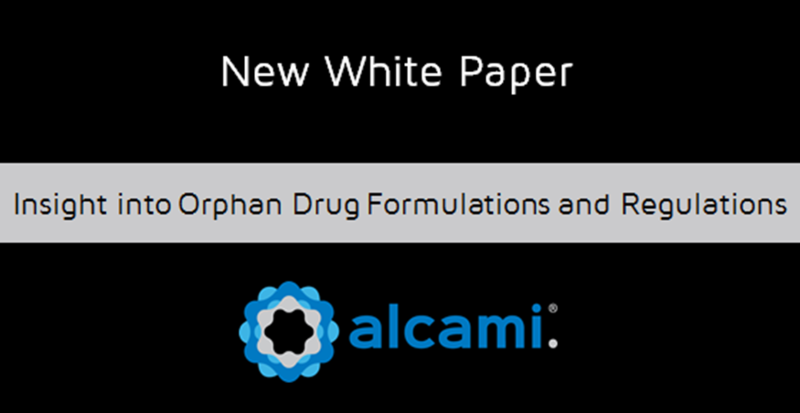 This case study presents how Alcami successfully helped a client overcome an API supply shortage using Quality by Design studies to successfully formulate an orphan drug product. Wilmington, NC –February 4, 2016 – Alcami, a leading provider of custom manufacturing and development services for the pharmaceutical and biotechnology industries announces ProForm Select™, an integrated service offering for solid state chemistry and formulation development to help the pharma/biotech industry meet important milestones and maintain stability in drug development. 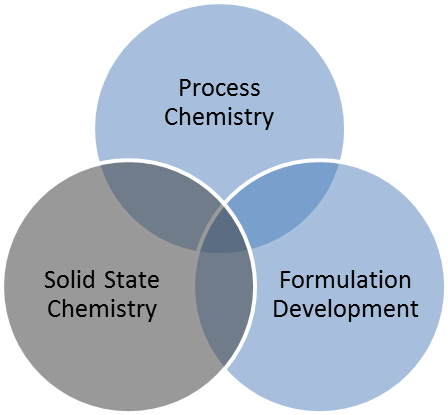 ProForm Select™ aligns our solid-state, process chemistry and formulation development centers of excellence in Weert, Netherlands, Germantown, Wisconsin and Wilmington, North Carolina. This service is ideal for customers with preclinical small molecules in development. These groups are focused on designing efficient, robust and scalable processes to progress Active Pharmaceutical Ingredients (APIs) from early development to final dosage form.